Product prices and availability are accurate as of 2019-04-19 12:29:29 UTC and are subject to change. Any price and availability information displayed on http://www.amazon.com/ at the time of purchase will apply to the purchase of this product. 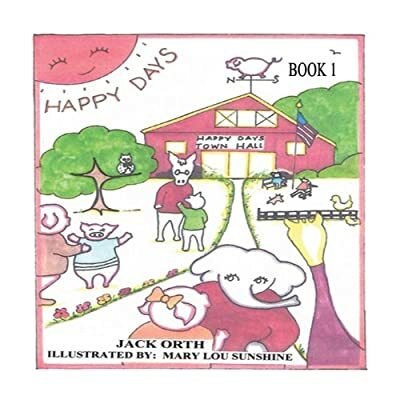 Author Bookstand is proud to offer Happy Days: Book 1 by Bookstand Publishing. Bookstand Publishing offers books by the best indie authors throughout North America and the world. Bookstand Publishing is dedicated to offering original content to a broad audience and promoting great authors, literacy, and freedom of expression. 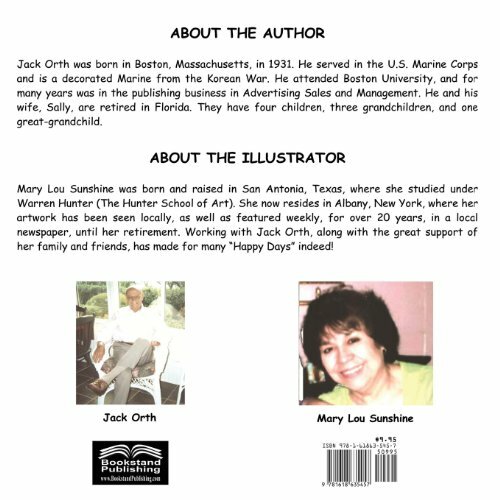 Happy Days: Book 1 has generated a lot of interest and excitement and we think it would be an excellent addition to your library. WELCOME TO HAPPY DAYS! Billy Bailey was a young farm boy in 1945, when he returned from World War II. With his great love for animals, he decided to put together a small group of them and travel as "Bailey's Animal Circus." Over the next few years, the circus grew. As it did, Billy began to feel sorry for all the animals in the show. They didn't belong in trucks and train cars, riding from town to town. They were being treated badly by trainers and even some of the people who came to see them. In 1950 Billy decided he couldn't put his animal friends through the daily grind of travel and hardship. He looked for an opportunity to purchase over a thousand acres of land somewhere and let the animals live a full and easy life of their own. He was able to buy a large area of land in New England that he knew would be perfect. The property had many ponds, lakes, and rolling hills, along with beautiful fields and forests. He knew the animals loved the four seasons of the year -- winter, spring, summer and fall. By then, he had dozens of animals ready to settle down, raise families and enjoy Happy Days forever. The leader of the group was one of the biggest elephants in the world. Al Elephant was called "Big Al" by all who knew him. He suggested that the new town set aside for animals only should be called "Happy Days," since all the animals, when hearing about the new town, said "Happy Days are here again!" It was the beginning of the first town in the world with animals of all nations living together in harmony and happiness. The building they put up was named after Billy Bailey. it was called "Bailey's Barn," and in later years it became the Town Hall. Many visitors to Happy Days refer to it as "Camelot," which was the legendary town where King Arthur lived. It is a place where only beauty and peace surround those who live there. Visit Happy Days often and you'll always leave with a smile on your face! Happy Days to All -- From Your Animal Friends.